If you have a question or comment, I’d love to hear it! Please fill out the form below to send me an email. 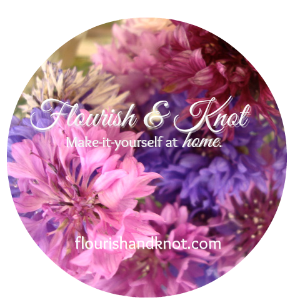 If you are interested in collaborating with Flourish & Knot please click here.